A tactical error over pay helped bounce Barclays into radically changing its investment banking strategy. Rival Deutsche has avoided a similar downscaling of fixed income, and could benefit from any cyclical upswing. But its riskier strategy will mean it needs higher returns. 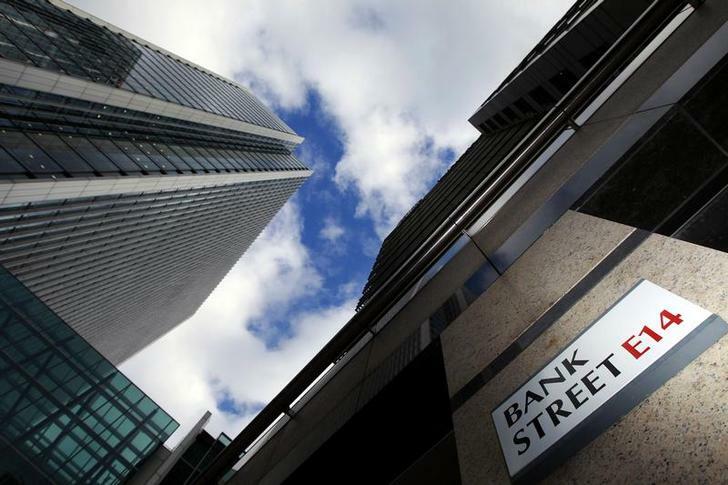 Barclays unveiled a revised strategy in investment banking on May 8. The shares were trading at 255 pence on May 12, a forward price-to-book ratio of 0.75. Rival Deutsche Bank shares were trading at 30.9 euros on May 12, on a forward price-to-book ratio of 0.55.